‘Using Xero has transformed the way I think about accounting, bookkeeping and the state of my business. I have a much more up-to-date picture of my business finances. 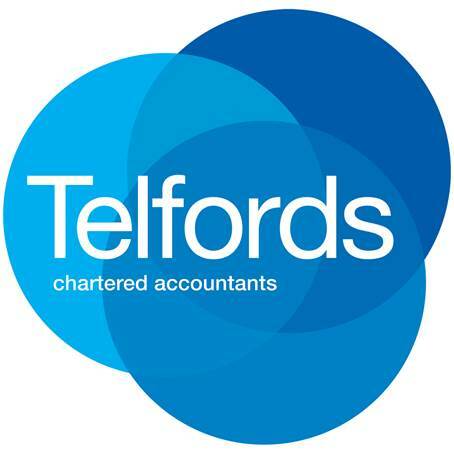 Working with Telfords Accountants who have access to my accounts at all times through Xero makes my business financials and accounts a breeze, any questions I have Telfords Accountants are always on hand to answer and advise promptly and accurately. are a removal and storage firm based in Gillingham, Kent. They are a family run firm carrying out commercial and domestic removals, packaging and storage. Foreman’s originally started as a small operation but quickly grew in a short period. By using Xero accounting software the company has managed to stay on top of its accounting, invoicing promptly and staying on top of their cash flow in what is a very competitive market.